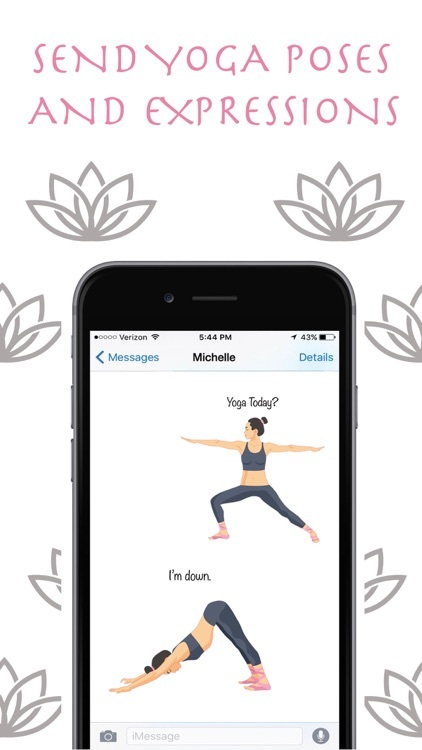 Welcome to Zen Mojis. 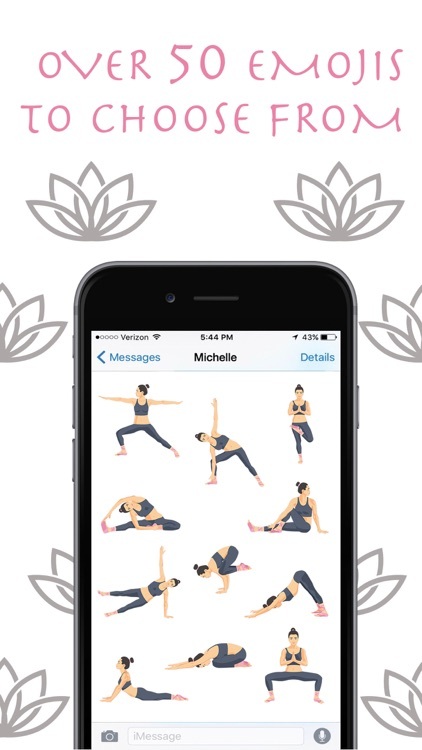 The most beautiful emojis and stickers on the App Store. Each pose was hand drawn to achieve the most realistic and accurate image possible. Express your love for yoga with 30+ poses and over 20 expressions! 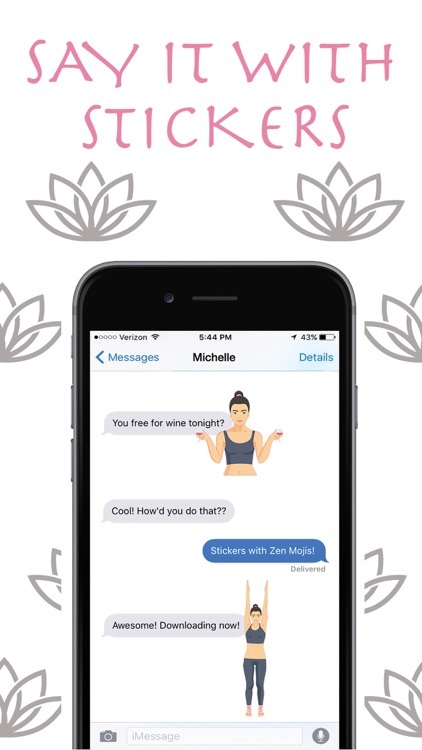 Your friends and family will laugh out loud and love your new Zen Mojis. 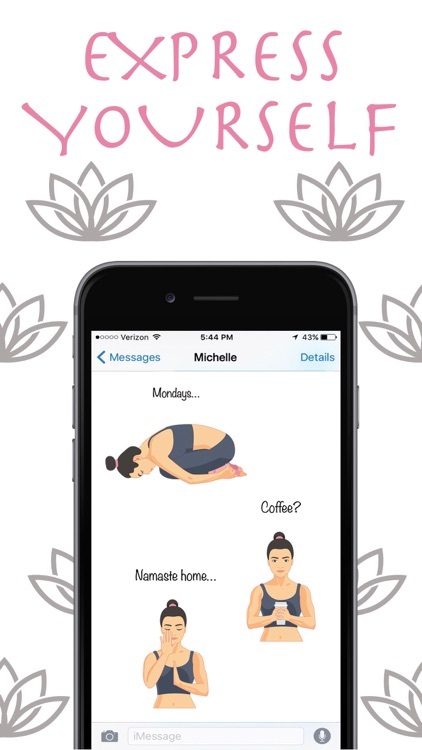 No matter what you're feeling, there's a Zen Moji for that! 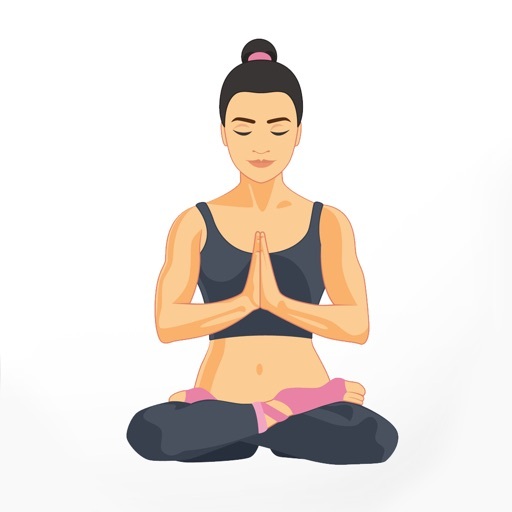 We will be adding poses and yoga packs on a regular basis! 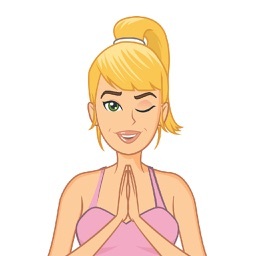 Feel free to comment on emojis you'd like to see, and give Zen Mojis a rating! We read every comment!